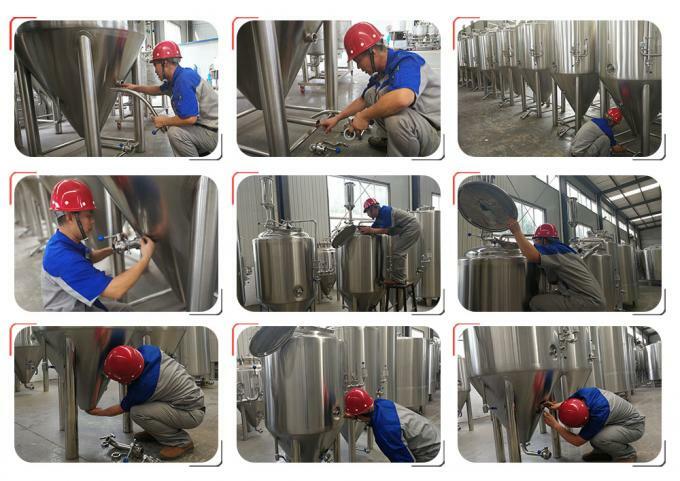 Dependability – serial production allows to debug most problems typical for piece production. 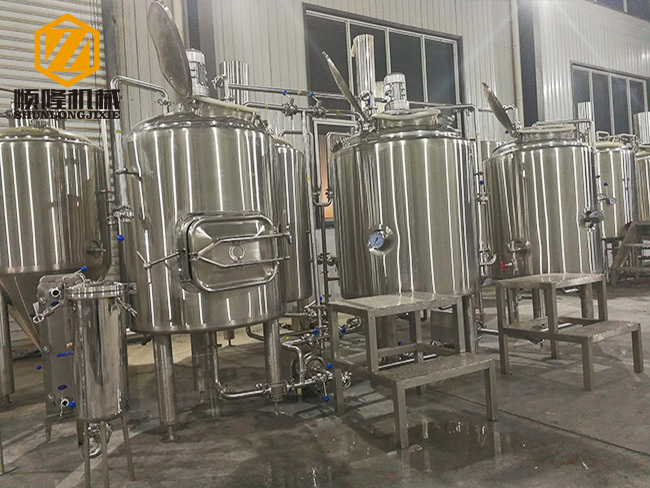 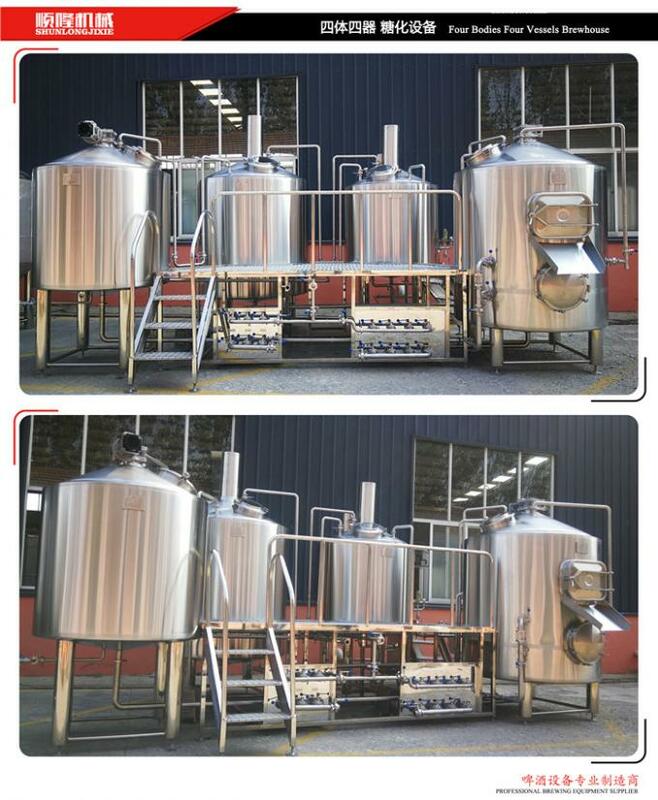 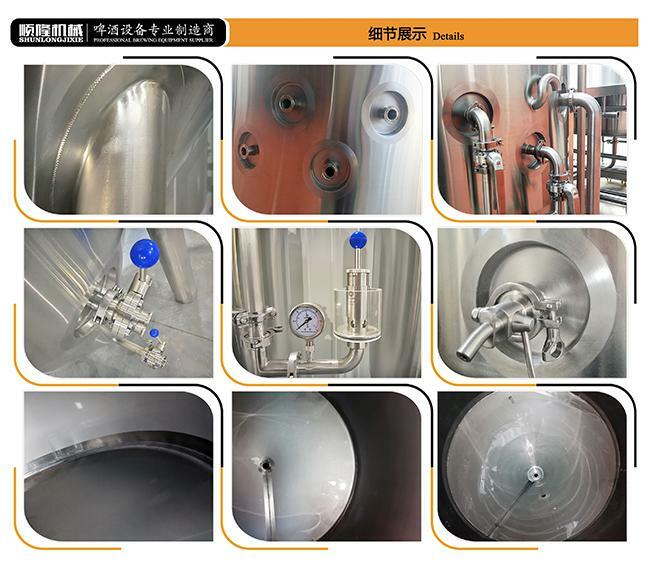 5 CIP cleaning system disinfection tank & alkali tank &cleaning pump etc. 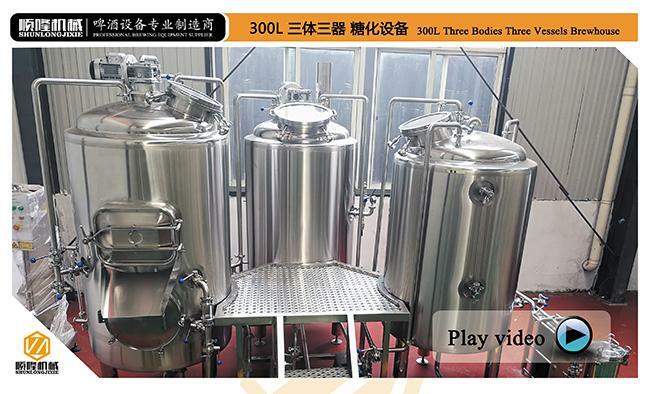 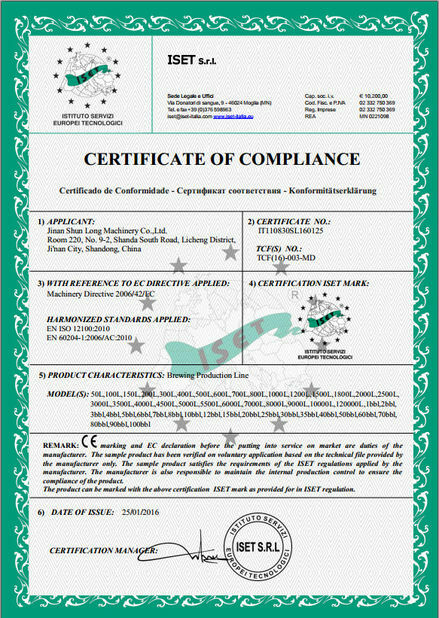 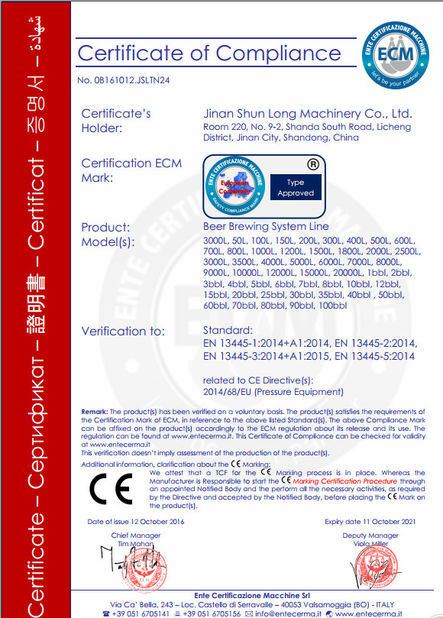 6 Controller Control system, we have PLC automatic and semi-automatic, the elements brand include LG, Siemens and so on. 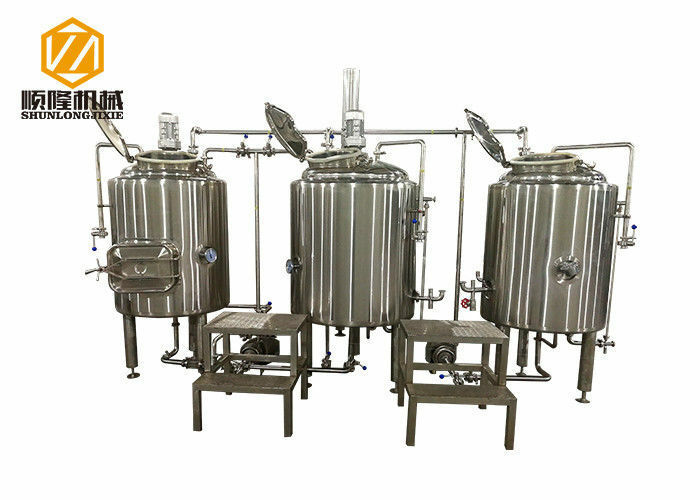 7 Kegging system kegging system ( keg washer and keg filler machine), the control system brand is Siemens.